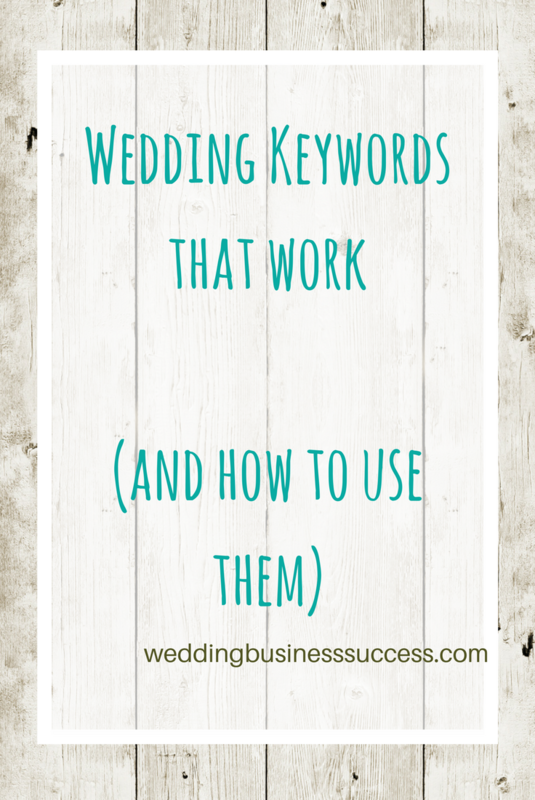 If you want to get your wedding business found on Google then you need to know what terms your potential customers use when searching for suppliers. And that’s where keywords come in. But it’s not enough to know the most popular keywords – you need to find the ones that will attract customers for your business and bring you a steady flow of relevant enquiries. Written in simple terms (no techy jargon – I promise!) 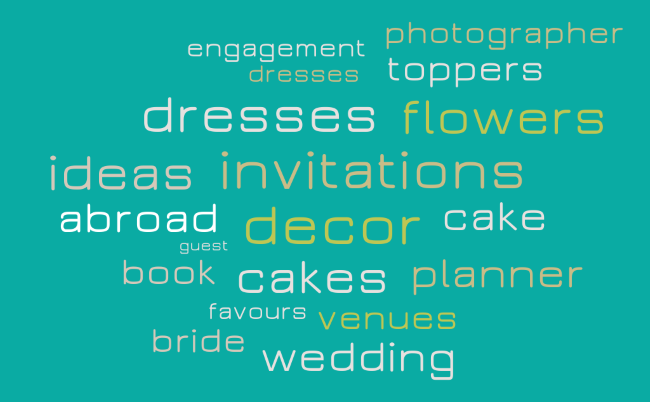 and easy to follow, it’s a must-have for the wedding business owner who wants to tackle their own Search Optimisation. We hate spam and we won’t pass your details on to anyone else. 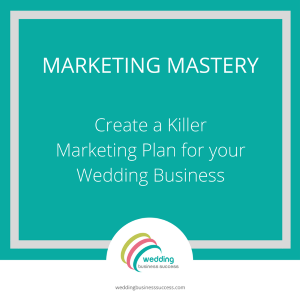 We will send you Wedding Business Success’s weekly tips – you can unsubscribe at any time.